Small group swim lessons are ideal for many children, from those just learning how to be more comfortable in the water to those more advanced swimmers working on the four different strokes and preparing to join the swim team. Swim lessons are open to Members and Non-members with priority registration for children of club members. Classes have a minimum of 2 participants and a maximum of 5 participants. Each session consists of half-hour classes. Classes are offered weekdays, Monday through Friday for 2 weeks ($100 for LSA Members / $150 for Non-members) and Saturdays for 5 consecutive weeks ($50 for Members / $75 for Non-members). There are no swimmers on July 4th. Registration for that session is pro-rated for 9 classes. Non-members will have no facility use privileges beyond participation in the class. To register your child for lessons, complete the registration form online and mail payment to: LSA P.O. Box 6175 Lawrenceville, NJ 08648. If you have questions about registration, email lsaswimdive@gmail.com. On the first day of your child's session, please arrive 15 minutes early complete a permission to treat form (if not on file) and to make payment. Your child will not be permitted to begin their lesson until payment is made and a medical form completed and payment is made. 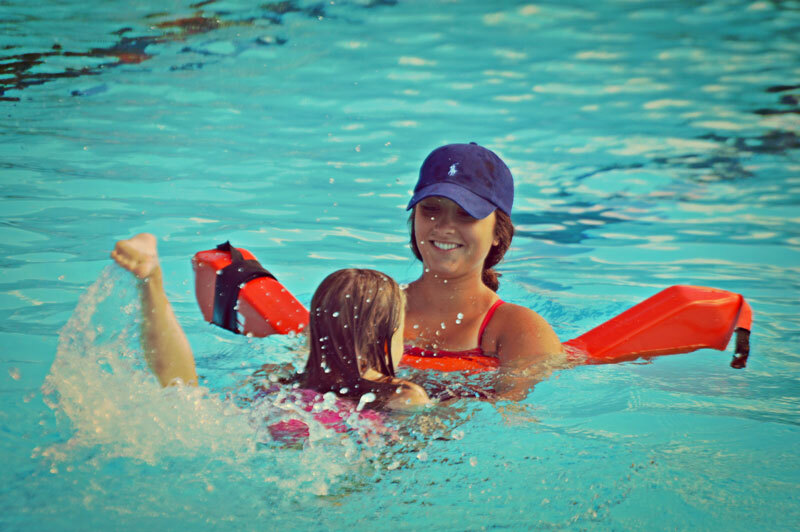 Private swim lessons can be arranged by full club members only. The expected rate is $15 per half hour lesson payable directly to the instructor. Some instructors may charge more or less, based on experience. Please understand that thunder/lightning/heavy rain may force us to cancel a class or end class early. We will do our best to arrange a make-up session but there are no guarantees. There are no refunds for weather cancellations or other unforeseen pool closures. For more information and to enroll your child in swim lessons, please email Becky DiPierro at lsaswimdive@gmail.com.